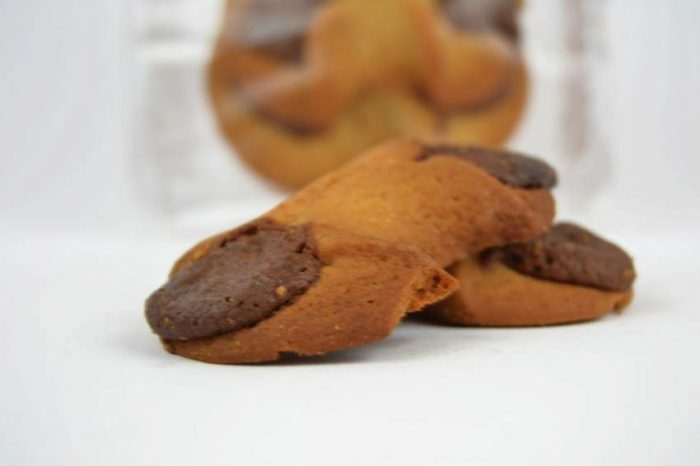 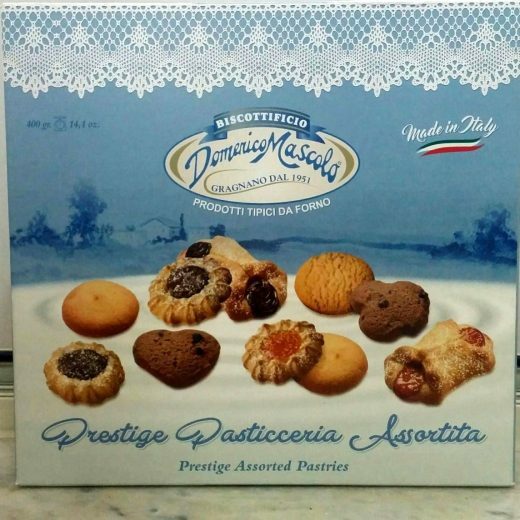 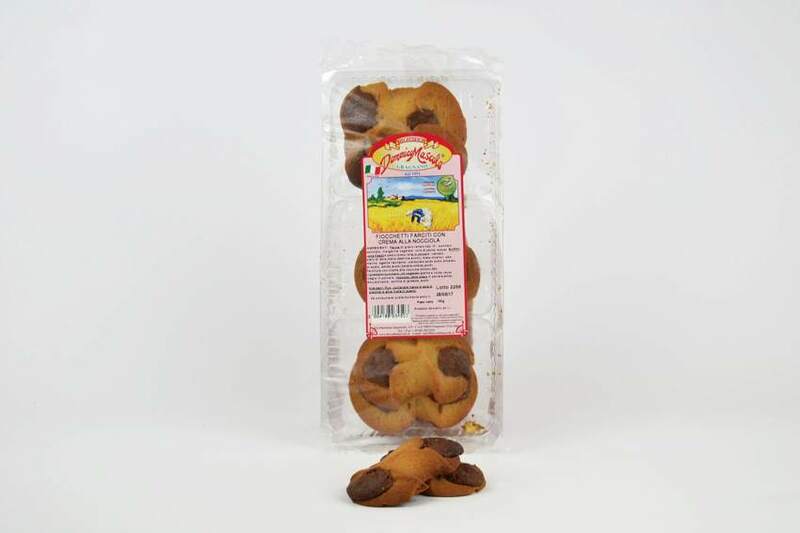 Our Pastry offers a wide range of biscuits, from the traditional to the most innovative, produced in a traditional way and with the best selected ingredients. 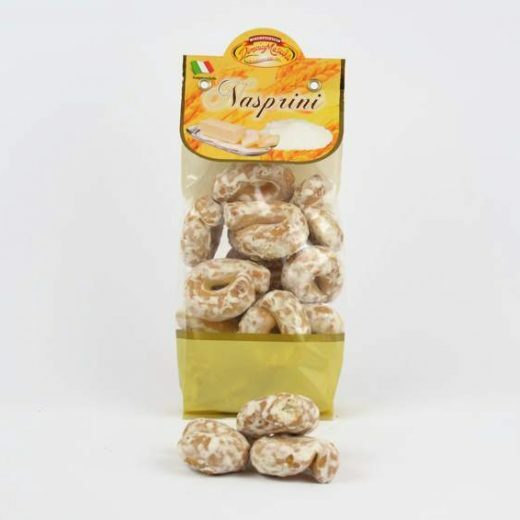 Try the delicious stuffed bows with hazelnut cream! 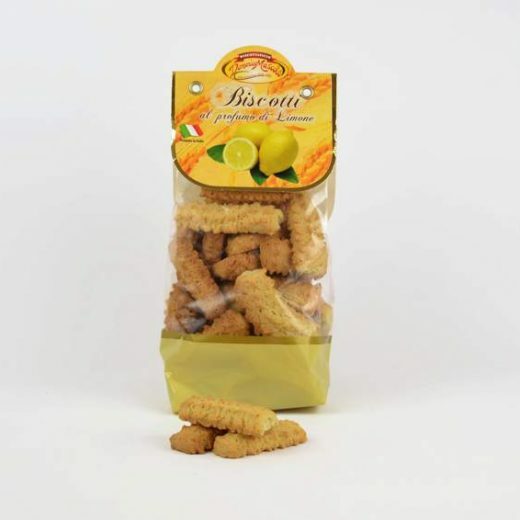 The biscuits with lemon fragrance are fragrant and delicious pastries, a pleasant aroma perfect for a sweet break of goodness!